When you get an iPhone, there will be some built-in ringtones on your iPhone. If you don't like built-in ringtones, you can add a list of third-party ringtones from iTunes or other sources. But sometimes, you may purchase and download the wrong ringtones; or you may want to delete the ringtones you rarely use on your iPhone; or you want to remove duplicate ringtones to free up more storage for the iOS 12 system upgrade; or you need to delete some ringtones when managing iPhone files. Anyway, you need to delete ringtone from iPhone now. However, iPhone does not have the option to remove the added ringtones. So how do you delete the added ringtone from the iPhone? Frankly, these issues are familiar to everyone, and we all want to find a super easy way to remove ringtones from the iPhone. In fact, users can rely on iTunes to get rid of ringtones on iPhone XS/XS Max/XR/X/8/8 Plus/7/6S/6. You can also easily delete ringtones from iPhone permanently using third-party tools. This page will focus on these two ways to remove ringtones from your iPhone. iTunes is the primary tool used by Apple users to manage Apple device files. iTunes is freeware and it also allows you to remove ringtones from your iPhone XS/XS Max/XR/X/8/8 Plus/7/6S/6. Here are the steps on how to delete ringtone from iPhone using iTunes. Step 1. Launch the latest version of iTunes on your computer and connect your iPhone to your computer. The connected iPhone will automatically connect to iTunes. Step 2. Click on your iPhone icon and find "Tones" under "Devices" to find all ringtones. Select the ringtones you want to delete and right-click to select "Delete from Library". Step 3. Repeat the above steps to remove all ringtones you don't need on your iPhone. 1. When you delete a ringtone from your iTunes library, you will notice that your iPhone will also be synced. That is to say, after completing the above steps, the ringtones of both iTunes and PC will be deleted. You cannot keep a copy on either party. 2. Using iTunes to delete ringtones on your iPhone doesn't really make these ringtones disappear. This means that if you use the professional iPhone data recovery tool, these "deleted" ringtones will be restored again. 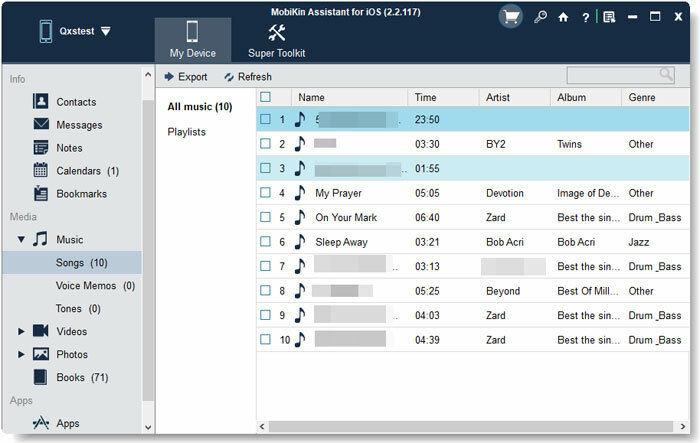 If you don't want to delete iPhone ringtones through iTunes, another great utility that you can use in deleting ringtone from iPhone and iPad is MobiKin Eraser for iOS (Windows/Mac). 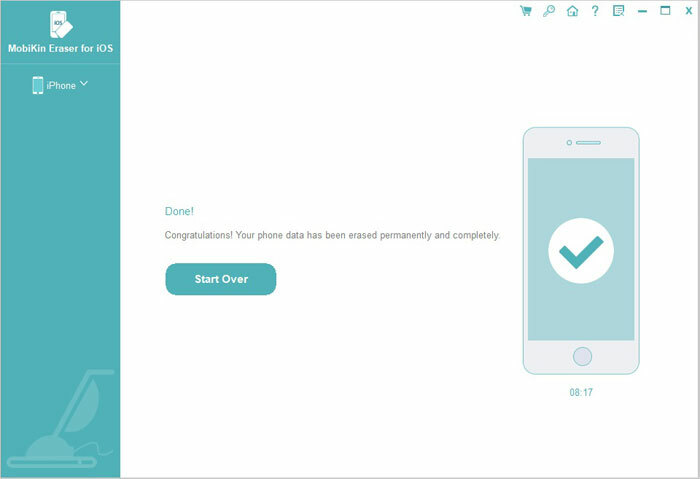 This program is specially designed to help Apple users to erase iOS devices' files permanently in an easy way. After the erasing process, all added ringtones would be wiped out and can't be recovered any more. 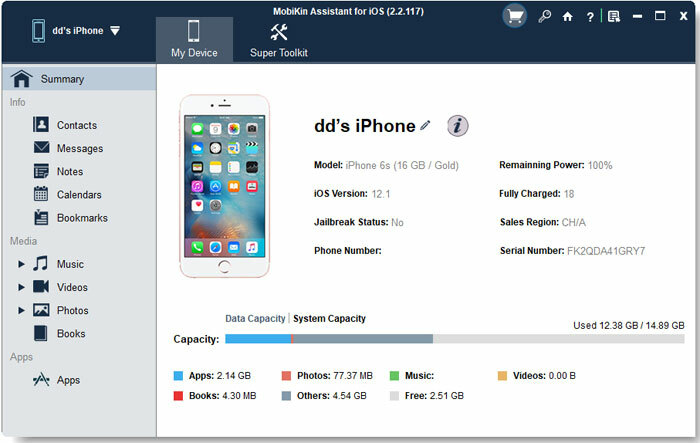 This software is compatible with almost all generations of iPhone, iPad and iPod, such as iPhone Xs/Xs Max/XR, iPhone X/8/8 Plus, iPhone 7/7 Plus, iPhone 6s/6s Plus, iPhone 6/6 Plus, iPad Pro, iPad Air, iPad mini, iPad 2, etc. 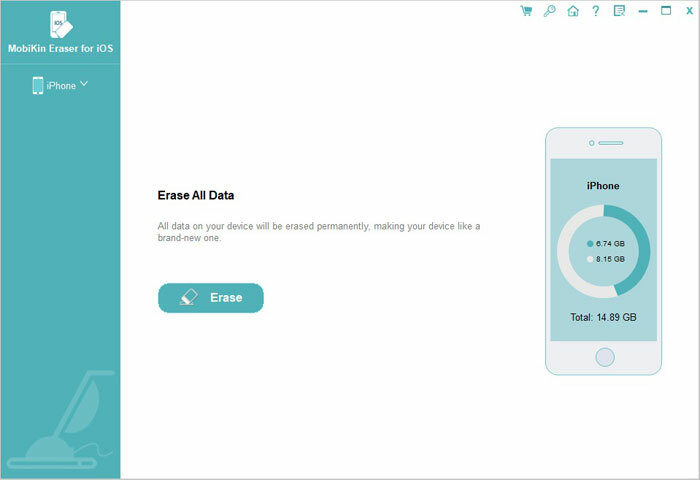 Apart from ringtones, this all-in-one iOS data eraser also allows you to permanently delete other file types from your device, including contacts, messages, photos, videos and many more. Free download the program and follow the steps below to remove unwanted ringtones from iPhone in batches. Sometimes, you may have deleted your favorite ringtones for mistakes on your iPhone. With such an accident in mind, you'd better get into the habit of frequently backing up ringtones on your iPhone. Then this MobiKin Assistant for iOS software comes to my strongest recommendation. It can do you a great favor to transfer ringtones, as well as contacts, messages, photos, videos, and many more from iPhone to computer for backup. It also works on all generations of iPhone, iPad and iPod devices. Step 3. 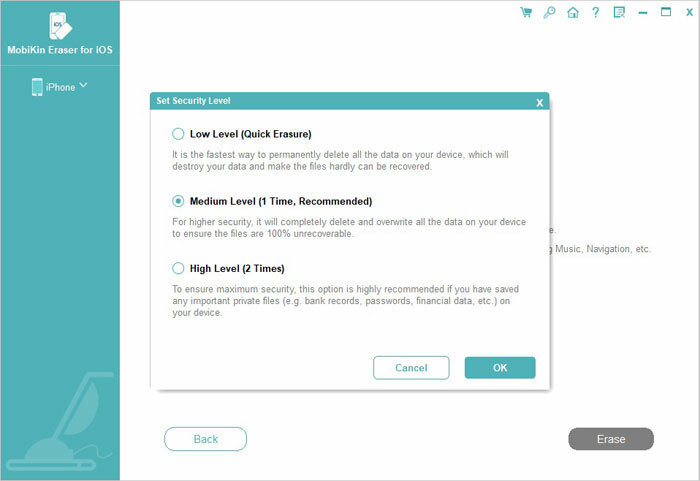 This software will scan for all files saved on the device automatically. On the interface, you can see all the file types, including the Contacts, Messages, Notes, Calendars, Bookmarks and etc are displayed on the left side bar. Step 4. Turn to the media section on the left side menu and click "Music" > "Tones". Then, tick off the ringtones that you want to save on your computer and click "Export" button on the top menu. After that, all your selected ringtones will be transferred from your iPhone to computer. Above we introduced two ways to delete ringtones from iPhone. As you can see, no matter which method you choose, you can quickly and easily achieve the goal of deleting iPhone ringtones. Do you think this information is helpful to you? If so, don't forget to share this article with other friends who need help.